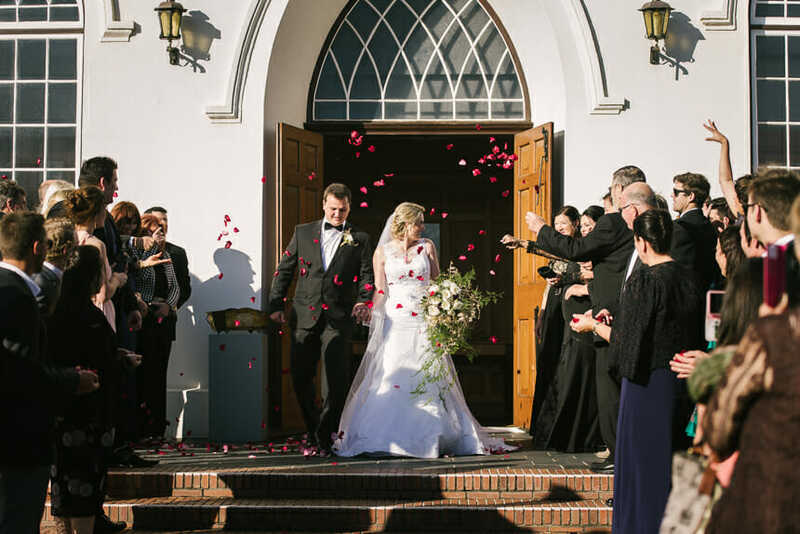 The Dutch Reformed Church was founded in 1843 and has its roots in the establishment of the French Huguenots in the valley in 1688. 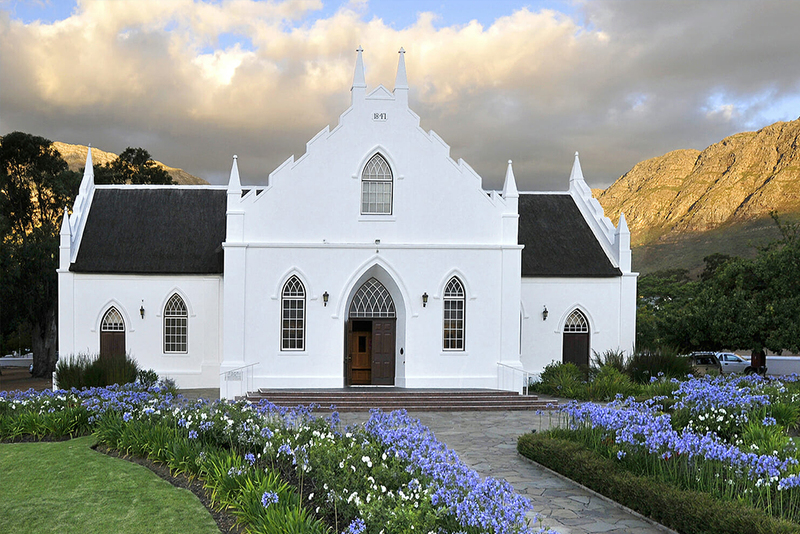 The “NG Gemeente Franschhoek” (Dutch Reformed Church) in Franschhoek is declared a national monument. 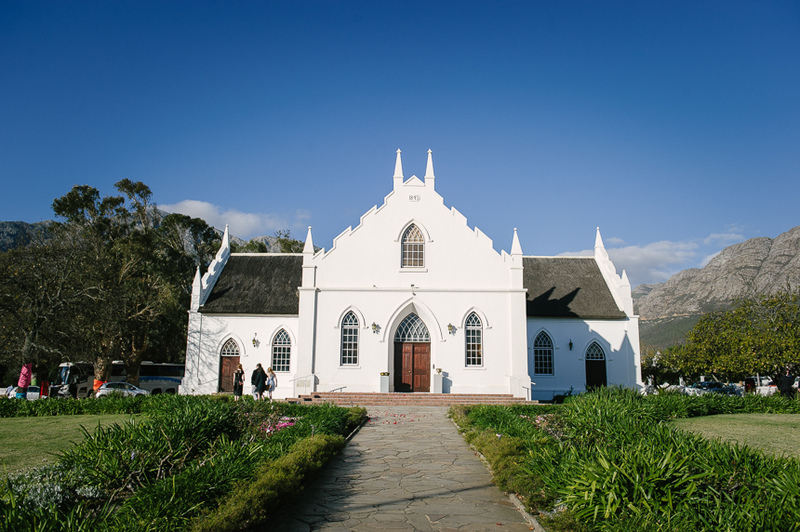 The thatched roof, the teak pulpit, the oak benches, the extensive wooden panelling and the traditional pipe organ adds to the beauty of the church. 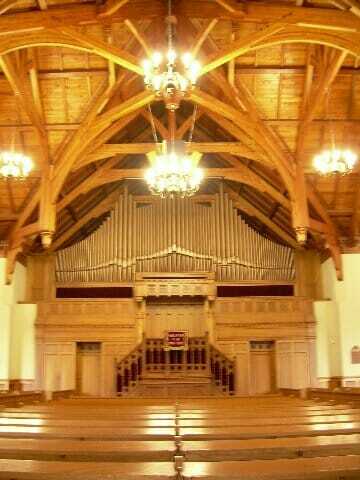 In 1923 a new organ was purchased at a cost of £1,200 (equivalent to £212,400 in 2013 or about R3,800,00 in 2013). 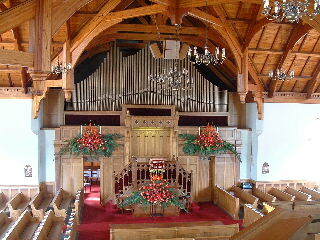 In 1926, the presbytery completely renovated which also involved substantial costs for the church with it. From 1929 on services in the church were held in Afrikaans instead of Dutch. The first Afrikaans church council minutes dating from December 1929 From 1933 uses Afrikaans Bibles and from 1937 used with an Afrikaans Psalter. 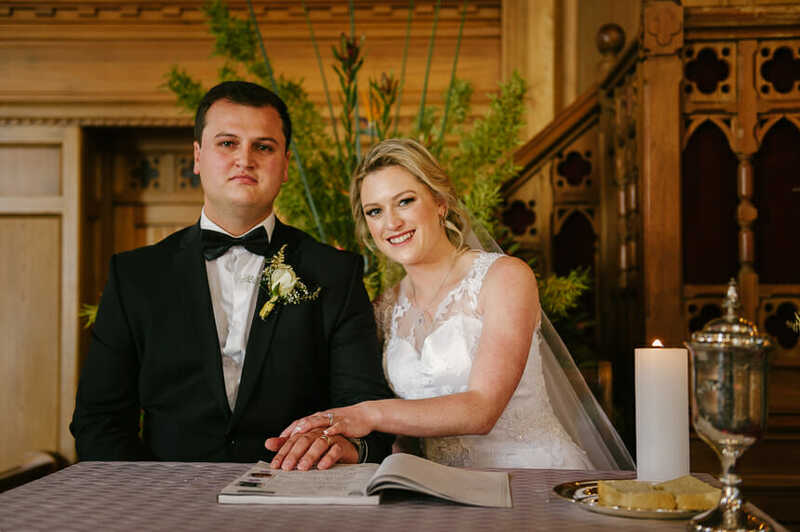 In the years 1967 and 1968 the building was extensively restored at a cost of R60,000 (equivalent to roughly R5,000,000 in 2013) with restorations completed on the 16 and November 17, 1968. An earthquake occurred a year later causing only minor damage to the building due to the restoration work completed the previous year. The building was declared National Memorable in 1972. During the ministry of Rev. Muller. In 1975, the building is equipped with a sound system. 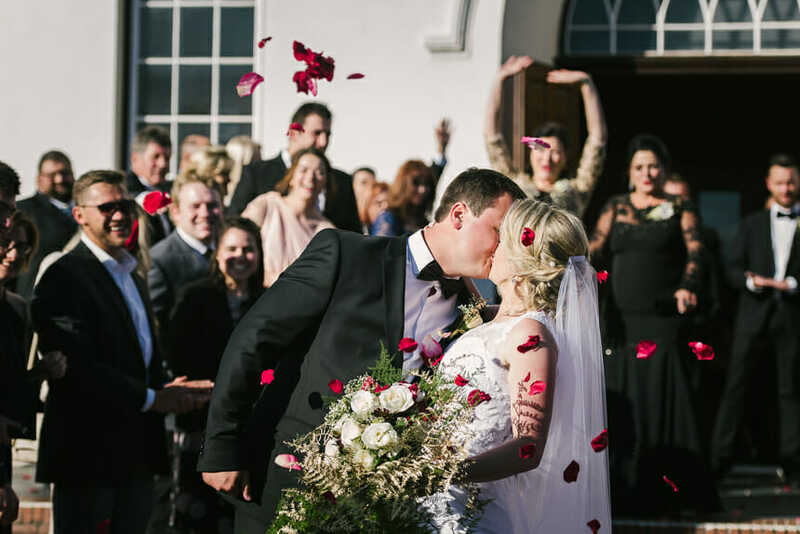 The Church and the Hall is ideally situated in the centre of Franschhoek with lots of shaded parking and a walking distance from many restaurants. 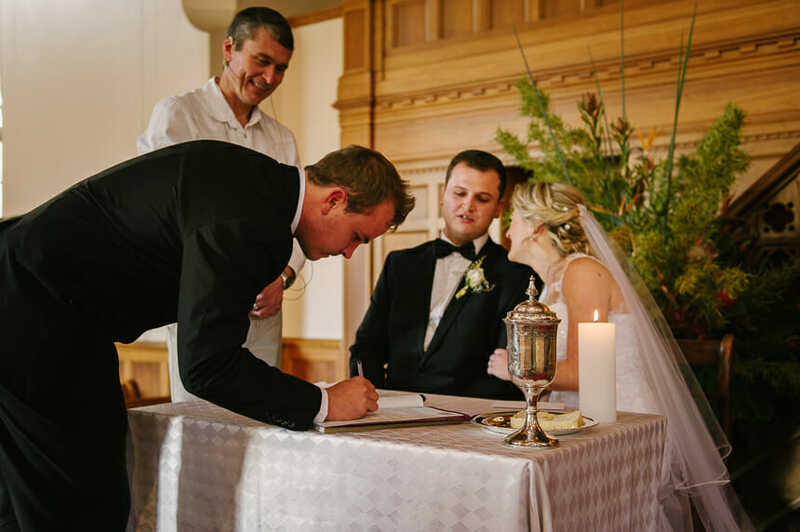 The Church building and the Church Hall is available for weddings or other functions. The Church Hall is a popular venue for meetings, conferences, workshops, auctions and displays.